If you're looking for a positive spin on every concept car at the Frankfurt Show, you've come to the wrong place. 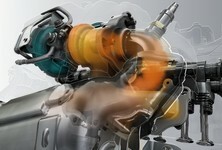 Our experienced contributor takes aim at the electric vehicle concepts and fires shots. 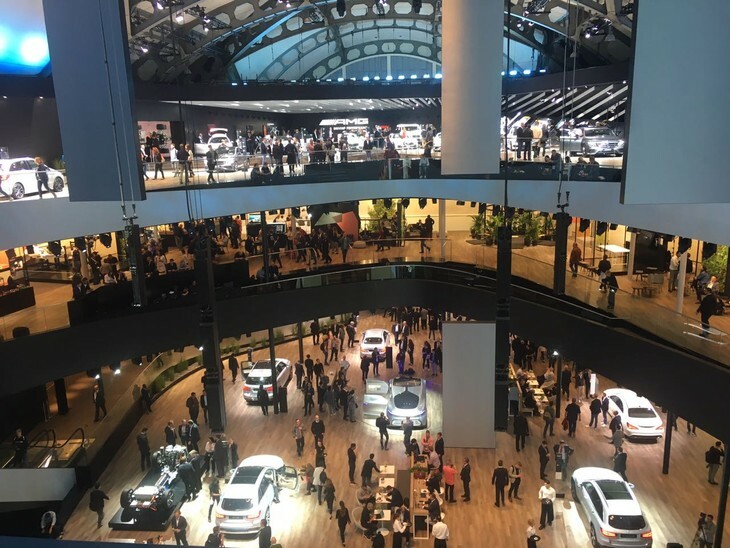 Given all the negative sentiment around the diminishing relevance of the traditional car show, you can forgive the Frankfurt motor show (officially, the IAA) for feeling a little like Mark Twain today as the 2017 edition was not only packed with fresh metal, it was also a gathering of huge significance. 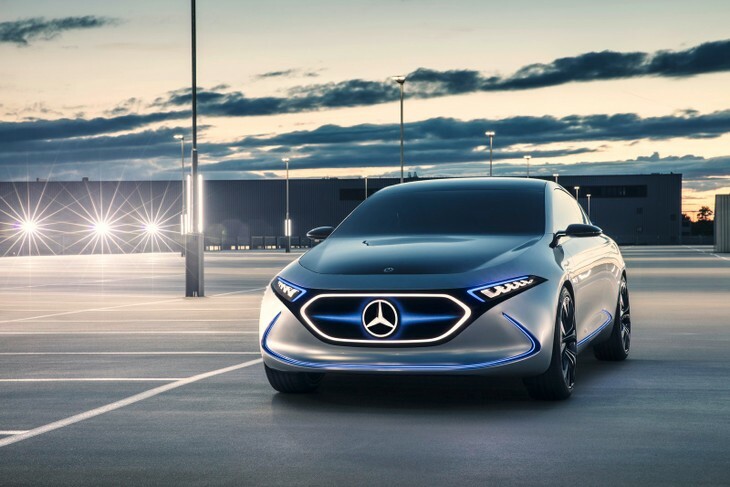 That significance is rooted in the question that most major exhibitors tried desperately to answer: What does an electric vehicle (EV) look like? 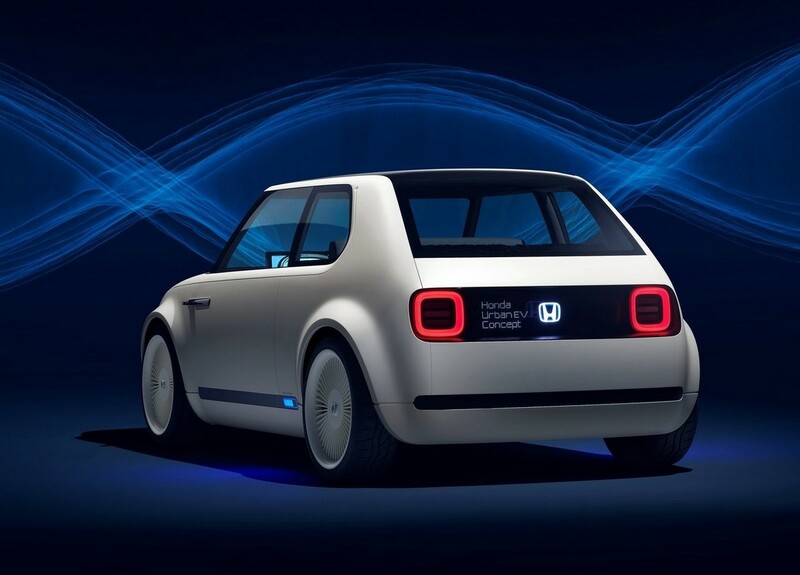 Should an EV, for the sake of easy market acceptance, tie its design to an existing, fossil-fuelled identity? Or should it be an artful interpretation of a better, cleaner future? I’d wager the answer lies in a carefully considered, balanced approach. Nissan chose not to attend the show but its new Leaf, now with the original car’s weird fish-faced style dialled back to something recognisably normal (ala new Micra and Pulsar hatchbacks), perfectly demonstrates the dilemma. Creating something truly new is not easy and rarely commercially viable. BMW's i3 is distinctive but with the i Vision Dynamics Concept the Bavarian carmaker is trying its hand at the 3-box shape. BMW’s designers were certainly given free rein with Project i. Despite mixed reaction to the i3’s unique style and distinctive, stepped side window graphic, it at the very least broadened BMW’s design palette while also looking suitably futuristic. 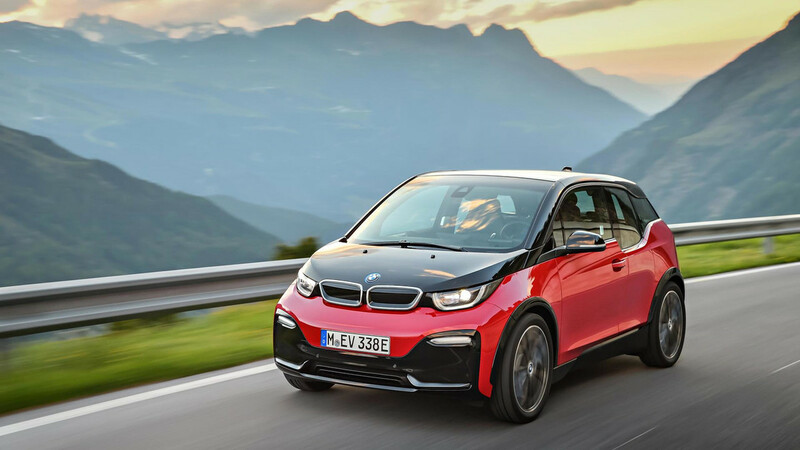 But the i3 is an urban-friendly hatch, an entirely new playground for the Bavarian maker; how does it electrify the design of its core sports sedan model, the 3 Series? 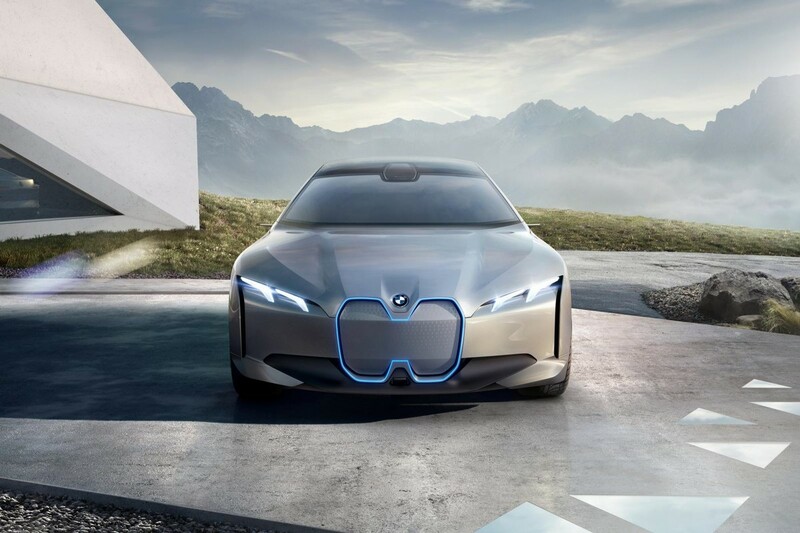 Meet the i Vision Dynamics Concept, a 3 Series for the charge generation and a precursor to the forthcoming i5. Reassuringly 3-box in profile and superbly proportioned, the designers have worked so hard to add new elements to the i-car design language that they’ve forgotten one or two essentials that make a BMW so recognisable. Where is the measured application of fine-line brightwork? And that’s a very poor excuse for a Hoffmeister kick in the rear pillar. Without this concept’s utterly decorative, uncharacteristically linked and unforgivably deep double kidney grille, it could just as easily wear the Peugeot lion or Kia tiger nose. 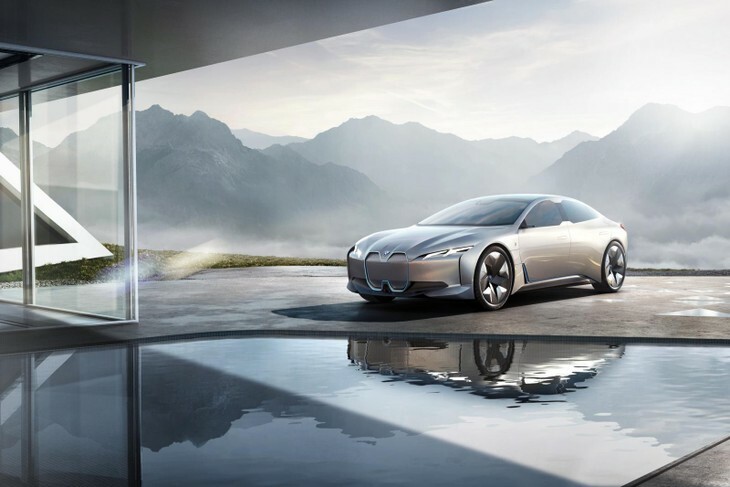 It appears that BMW is afflicted with a tendency towards cartoon-like exaggeration and unintentional biomimicry. 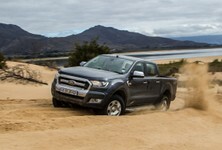 Just stare at that face for a moment and try not to think of a cartoon beaver shaving bark off a branch, or try looking at the nose of the monstrous X7 concept and tell me you don’t see a tusky warthog, with emphasis on the hog. 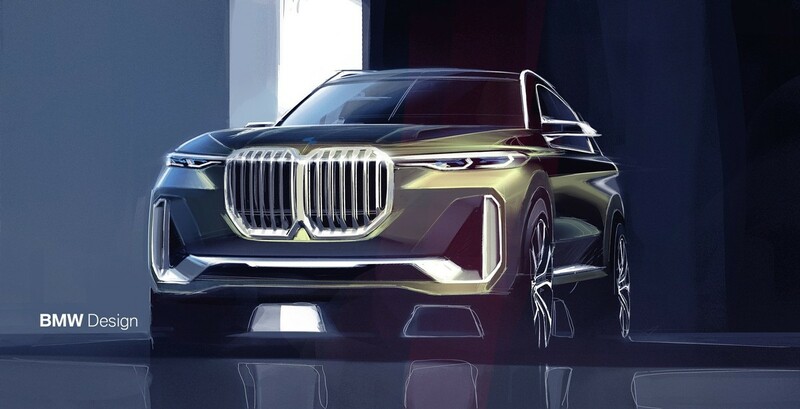 The BMW X7 or as it was nicknamed: "The Warthog"
Audi too, once the bastion of clean surfacing and lineal minimalism, has fallen prey to this affliction – its Aicon concept wears the face of Garfield’s German twin. Again, Audi is grappling with the question of what an electric Audi looks like, but have also thrown "autonomous" into the word scrabble soup. So we get an Audi with no pedals or steering wheel which is kind of appropriate given that it has a somewhat directionless push-me, pull-you profile. Which end is the front again? Oh yes, hello puffy-cheeked Garfield. What the Aicon (Icon?) 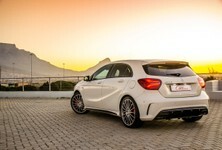 concept does do well is incorporate stunning dynamic rear lamps and muscular, beautifully toned haunches that promise dynamic handling. Sadly though, they’re wasted on a car you can’t drive. And can someone please explain how the windows work? If the badge was removed, could you actually say that it looks like an Audi? Aikona. I suppose at this point it’s only fair to point out that these are merely concepts designed to gauge reaction and that the production cars will be appropriately muted. Devoid of angles or corners, the Merc EQA could double as the Goodyear Blimp. 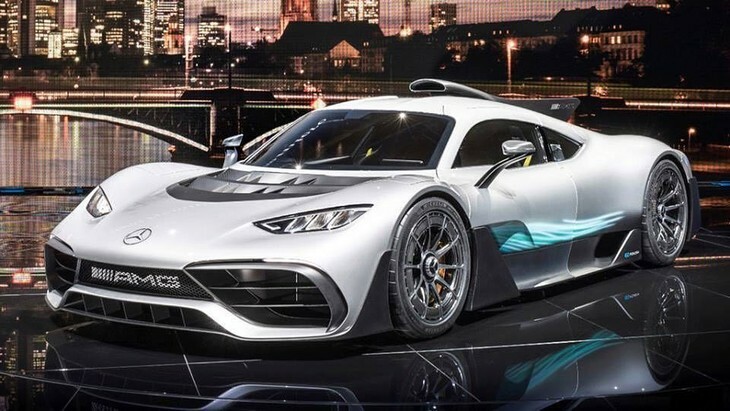 But we all thought we knew how a Mercedes-AMG Formula One-inspired race car for the road was supposed to look, right up until the moment the covers came off Project One. Startling? Indeed. Beautiful? Not so much. When Mercedes gave us the CLK GTR road car in 1998, we forgave its awkwardly assimilated corporate bits because it was designed as a race car primarily – it had an excuse. Project One was a clean sheet, a blank canvas. It should have been jaw-dropping and extreme. No doubt it will be fast and fearsome but it looks like a 1992 McLaren F1 after it has been stung in the face, a hasty cut-and-paste Photoshop effort with swollen air inlets, incongruent headlight shapes and tacky, tacked on carbon vents, skirts and wings. Marek Reichman and his Aston Martin Valkyrie are both sleeping easier tonight. If we said McLaren F1 with a few more fins and gills would it be wrong? So who got it right? 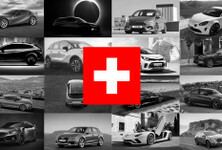 Which manufacturer managed to successfully navigate its way through to a new EV design that’s both future proof and respectful of its past? Given this brand’s floundering efforts lately, the answer may surprise you. Yes, it’s Honda’s Urban EV concept that has received almost universal praise from designers and pundits alike. 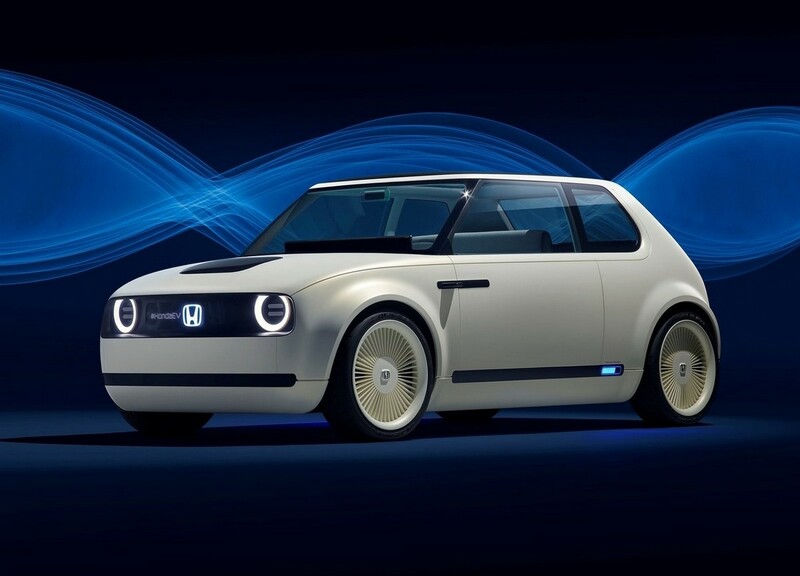 Some see Golf Mk1, others Peugeot 205, but a quick Google image search of the 1972 Honda Civic proves the Urban EV has no need to borrow from any other maker’s heritage. The car’s simple surfaces, clean details and iconic lines strike a blow to the fussy-surfaced and overstyled efforts from the Germans. 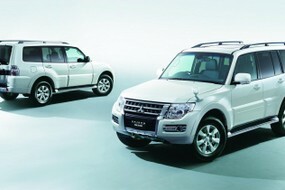 It is stylish, friendly and instantly likeable. 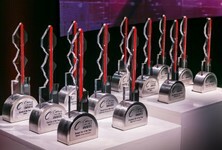 Isn’t that the easiest way to win over an EV-sceptic car buyer? 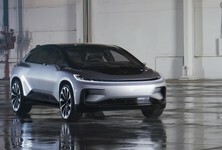 A cool modern EV? We think so, even if it looks like every small car from the 80s/90s.